Following the Harvey Weinstein sexual assault scandal, which broke at the beginning of this month, multiple men in Hollywood have also been accused of misconduct in their work, including Matt Damon and Russell Crowe. 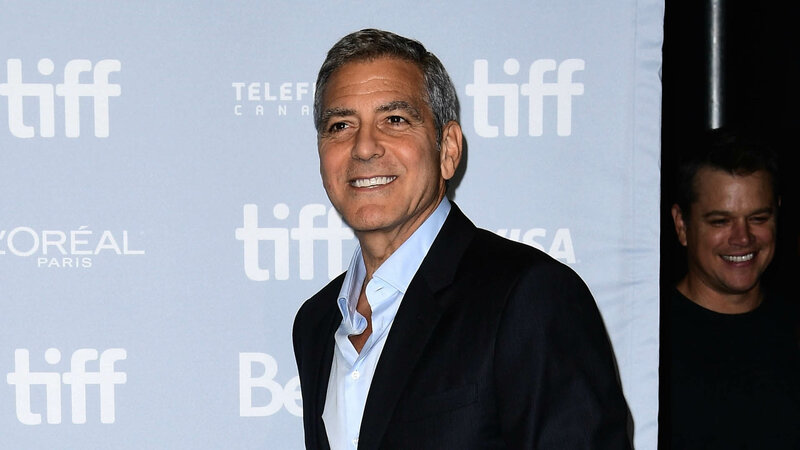 George Clooney was quick to speak up and call Weinstein’s actions “indefensible,” despite the fact that Weinstein is credited with kickstarting Clooney’s career. But his former ER co-star Vanessa Marquez said Clooney isn’t without blame. Marquez tweeted that Clooney’s comments against Weinstein earlier this week are “B.S.” She said it was because of Clooney that she was blacklisted from the show after appearing as a regular for three seasons. She added in the comments that she experienced, “sexual (p—y grabbing) & racial. Mexican jokes EVERY day. Happened to all the women. They chose 2b victims. I fought!” She accused Eriq La Salle and Terence Nightingall in the sexual assault and Anthony Edwards, Noah Wyle and Julianna Margulies of making racist comments. “Wells was the boss & I 1st reported it to him. His 1st question: Did George do something to u?” she wrote. Clooney was quick to respond to the accusations. Clooney’s part on ER is considered to be his breakout role. He appeared in the series from 1994 all the way up to a recent appearance in 2009.